For comprehensive IT support and strategy to proactive management and technological consultation, Titan IT & Video Services delivers IT solutions for the way businesses work today! Providing “forward focused” IT solutions for small and medium-sized businesses! A robust and reliable computer network is the backbone of your business. 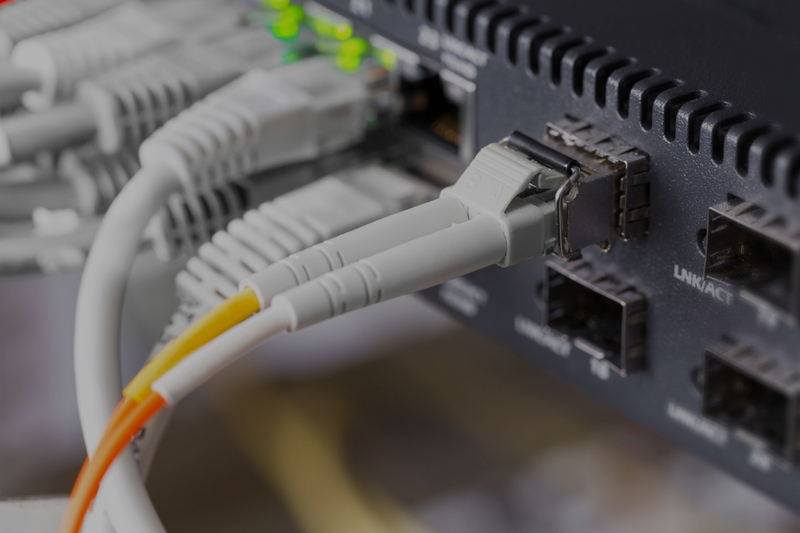 Choosing the right IT team to design, install, update and maintain your computer network is crucial. That’s why Titan is the number one choice in Central Alberta for IT service and support! Our team at Titan IT & Video Services will help you tackle today’s biggest IT challenges. Our goal is to provide specialized IT solutions custom-tailored to your specific business requirements. When your computers are down, your business is down. Loss of data or file corruption from system failure, human error, hacking or malware can seriously affect the operation and even survival of your business! Whether it’s a single laptop or every desktop in the building, you need prompt, professional 24/7 IT support.